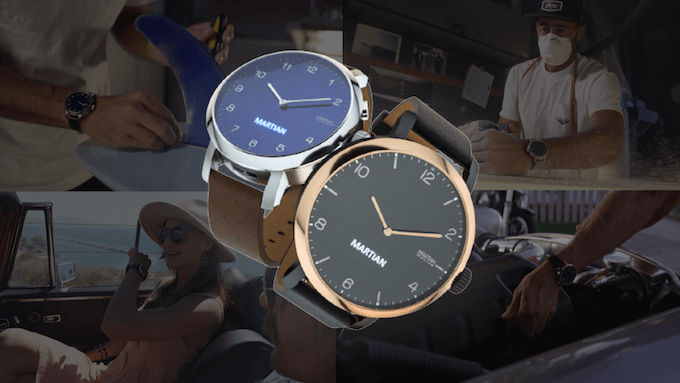 mVoice G2: Watches are the most valuable thing to purchase on this New Year eve. You can give it as a gift to your near and dear ones. The most important thing is that it should not be common which everyone has. 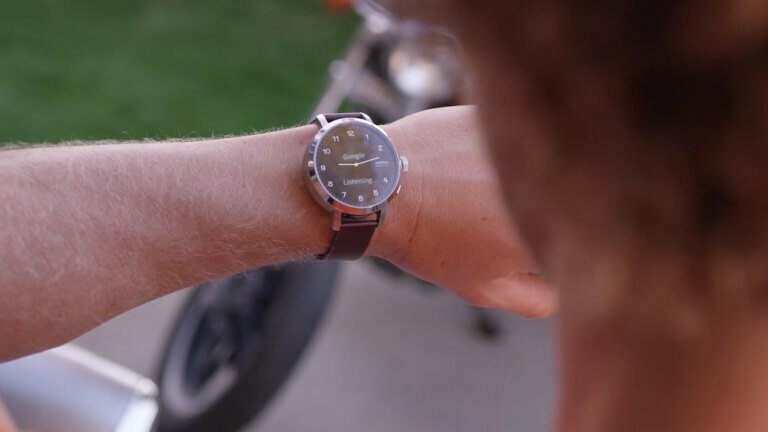 The Martian mVoice is a unique watch which is described as “world’s first watch with voice and full display.” So, in this review article, you will get to know a precious watch with most remarkable features. The Martian mVoice voice feature means it supports the most famous voice assistants like Apple’s Siri, Google’s Assistant, and Amazon’s Alexa. The users can choose Alexa, Siri or Google and make than the default assistant. 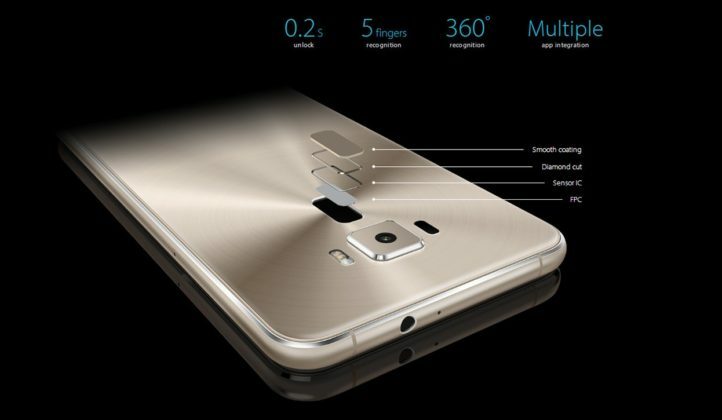 It also depends on what smartphone you have as you have to link it to the device. If you have iPhones, your default assistant will be Siri. Similarly, for Android smartphone, you have Google assistant and Alexa for both. You can command assistant for hands-free voice calling or an order of app starting. You can also select to start the assistant by pressing a button at the top. By longer pressing the button you can activate the second-choice voice assistant. The clock comes with hybrid analog and digital display. The automatic wristwatch assembles on a monochrome 160 x 160 OLED display. You can wave your hand in 3 and 9 positions when you get a notification which will prevent to terminate the message. There are many features related to notification like smartphone’s notification tray displays. It also has features like calls, texts and calendar alerts. The users can also monitor third-party app updates like WhatsApp, Uber, Instagram, and Facebook. You can scroll over the notifications via the digital crown present on the clocks side. It includes a LED which glows in five colors. The mVoice G2 comes with a long-lasting battery life which lasts for a week. 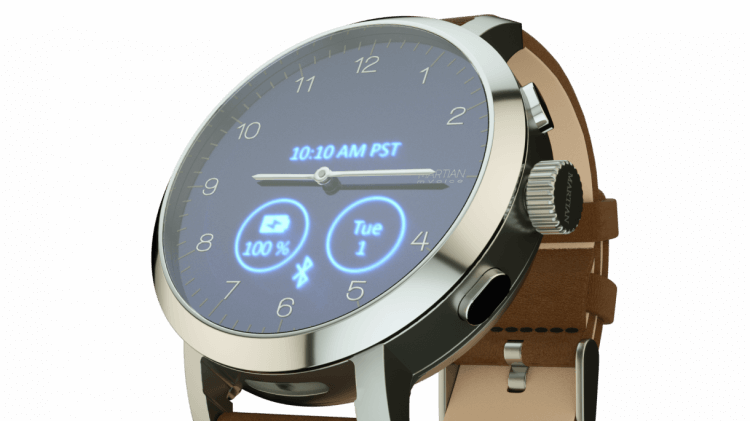 The analog portion of the device will operate for 60 days on a charge. The exterior cover is made of stainless steel (44mm case) and the bands are interchangeable. The watch front possesses an anti-scratch metal crystal. Overall, the watch is really great and affordable. You can buy it just at $119 on Kickstarter. So, hurry if you liked the review of the watch.